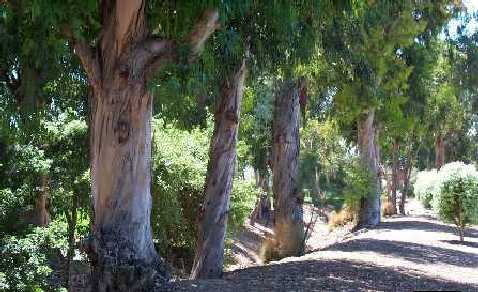 Please contact the City of Irvine Public Works Department directly at (949) 724-7600 for park maintenance requests. 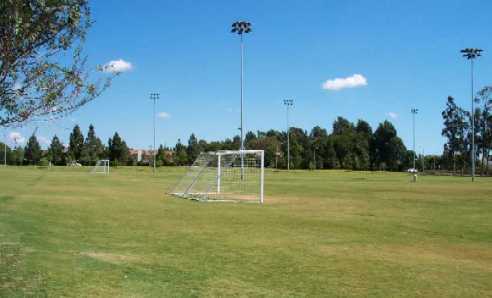 Maintained by the City of Irvine, Meadowood Park provides a great setting for sport activities, barbeques, and family fun. Approximately 10 acres in size, the park is located on the northwest corner of Yale Avenue and Meadowood. 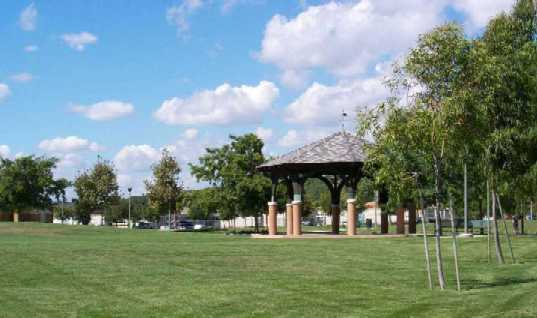 The park is adjacent to the Northwood Pointe Community Pool and has a tot lot with play equipment, a gazebo with grass amphitheater, plenty of picnic tables, full size basketball court, adult and youth baseball/softball fields, regulation and practice soccer fields, and a sand volleyball court. Citrusglen Park offers a beautiful setting for family picnics and leisure activities. Located at the end of Meadowood, and adjacent to Arborcrest II and Rosegate, the park is well within walking distance from any of the communities. The park has four lighted tennis courts, barbecues, picnic tables, and a children’s jungle gym which are open to the public. Tennis lessons are also offered through the City of Irvine’s community programs. 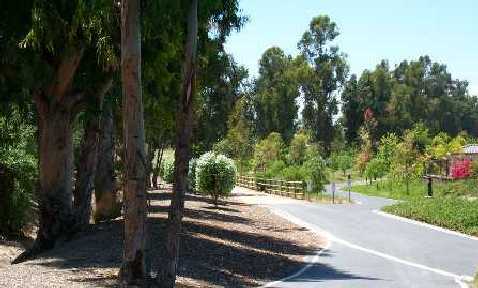 Beautifully maintained by the City of Irvine, Hicks Canyon Community Park is 16.2 acres of vast open grass area. 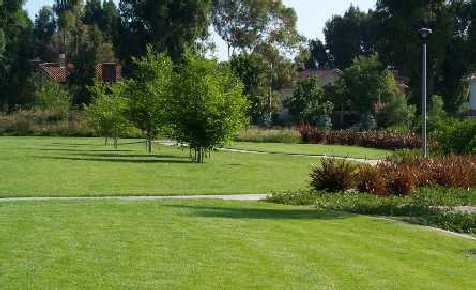 Located at the intersection of Culver and Viewpark Avenue, this park was designed to reflect the community spirit of Irvine. Popular for youth sports, the park includes two lighted regulation soccer and Little League softball fields, picnic pavilions, a tot lot, and a concession building for community events.